Whether you are a job seeker or an employer, you are welcome to visit our recruitment page. It is easy to use - just type in the kind of work you are looking for, or select the scope of skills , then a list of available jobs will show up; or you can even place an ad here. Notes: All recruitment advertisements in the Jobs section are provided by employers. Employers shall warrant that any information provided or contained in this section is accurate in all aspects. By providing such information, the Employers are taken to have agreed to indemnify the Hong Kong Institute of Surveyors (the "Institute") from any claim from any third party as a result of or arising out of such information. The Institute shall not be held liable for any loss or damage suffered by anyone as a result of any use or reliance on any of the information provided or contained in this section. The Institute is not bound to accept request for placing an advertisement. The Institute's decision as to whether any advertisement is to be posted online shall be final. 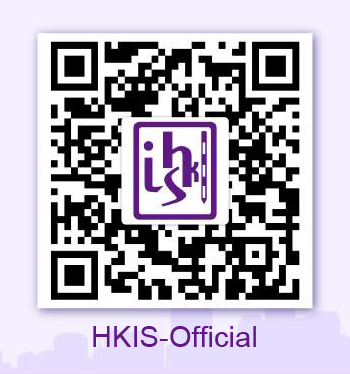 Employers who wish to post surveying recruitment advertisements in this section are welcome to send their request to the HKIS Office. Please provide the Institute complete information either via email or fax, with a maximum of 120 words for each position, including job title, name of firm, job description, academic and working experience requirements, contact person, office address, phone no. fax no. and/or email address.